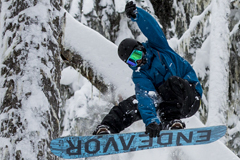 Make the most of Whistler's legendary powder, and spend a day Cat Boarding in the BC backcountry. 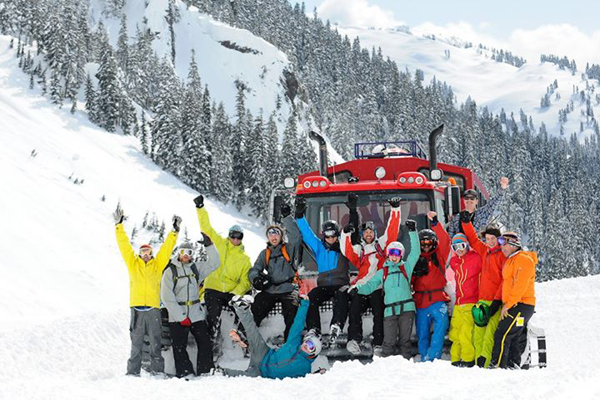 Powder Mountain Cat Boarding offers day trips into the backcountry just 20 minutes south of Whistler, riding fresh tracks in untouched terrain with groups of around 10 people. Riders are guarnteed a minimum of 7,000 ft of riding per day, but most trips range between 8,000ft to 10,000ft per day. 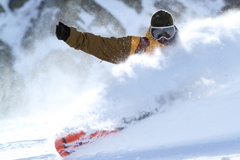 All sessions are geared for intermediate, advanced and expert snowboarders, with a variety of terrain to choose from depending on your skills and comfort level. The average day is 7-9 runs.